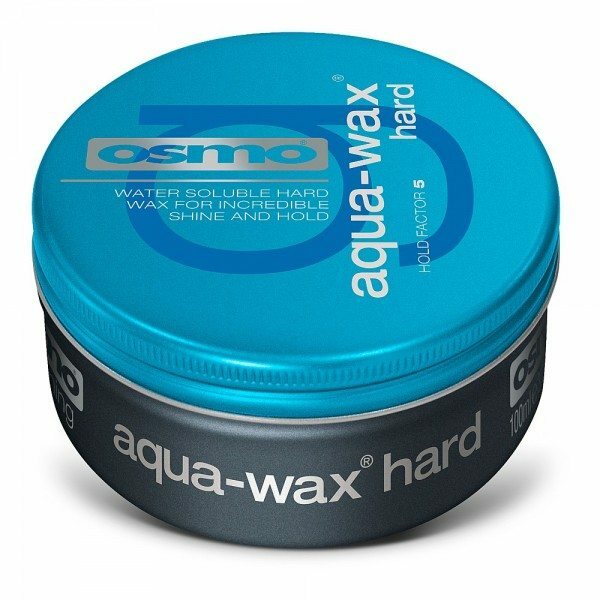 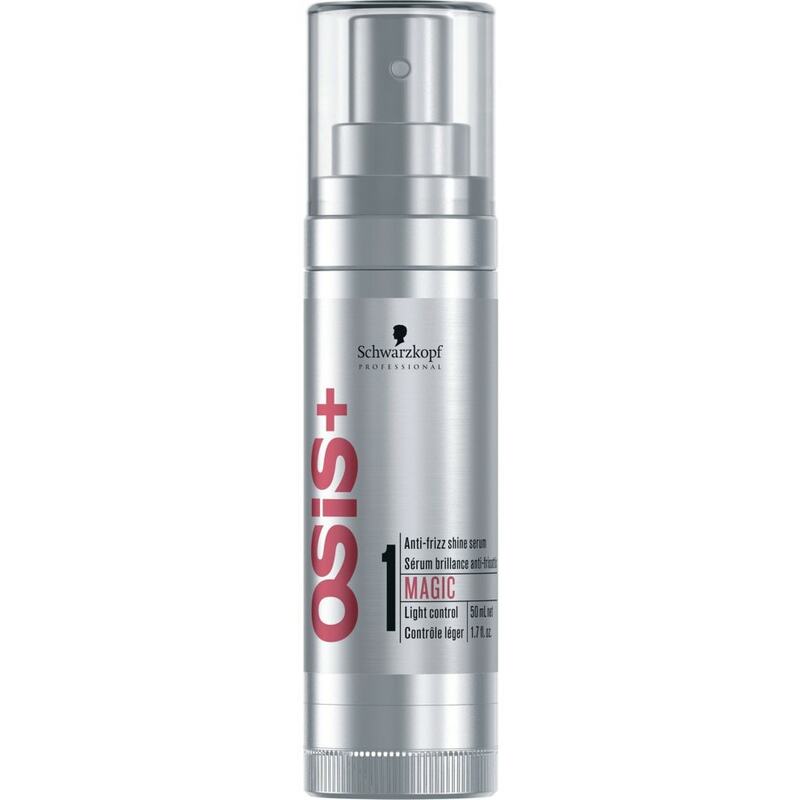 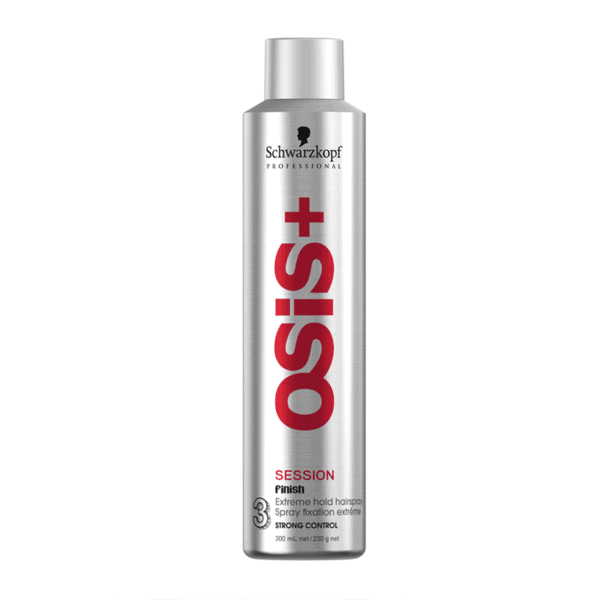 Osis Session Extreme Hold Hairspray is an essential finishing spray for serious stylists. 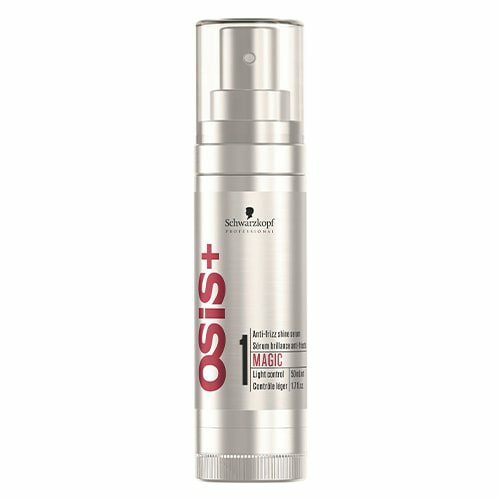 This professional hairspray will give an ultra-long-lasting hold, extreme styling control and perfect definition to your hairstyle. 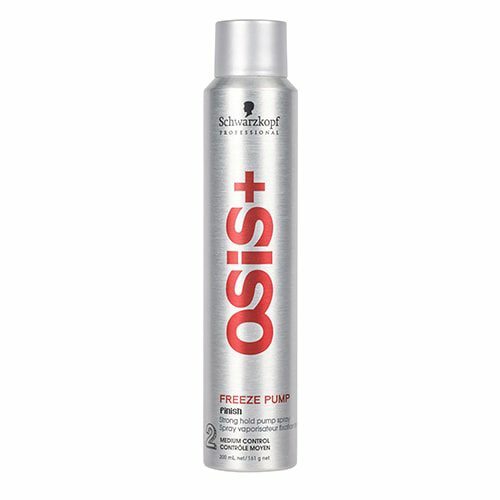 Perfect for all hair types, Session Extreme Hold Hairspray dries quickly and holds hair firmly into place all day long.